We hope you consider Windy City Coach Limo for your next outing, we promise it will be a night in Chicago you will never forget! Travel in comfort and style. 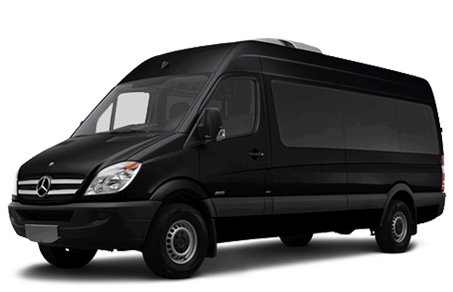 We offer safe and reliable point-to-point transportation services in the Chicago area. We offer a 5 hour night out package at a rate of $50 per person (minimum 14 persons), plus a 20% drivers fee. 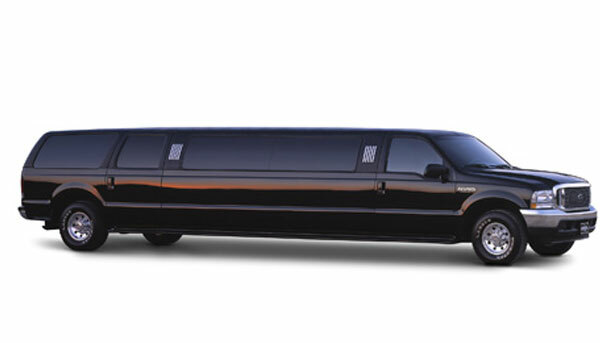 Our wedding package starts from $240 (3 Hours of rental) for 10 passenger limo and 20% drivers fee and applicable taxes. Call for details or BOOK ONLINE. 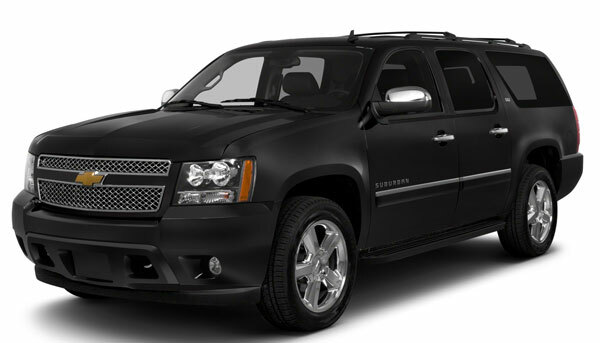 You can rely on us for travel to and from any special event..
Travel around the city in style and comfort! We can take you anywhere you would like to go. .
We offer prompt and professional transportation to and from all major airports and private jet hangers in the Chicago area. 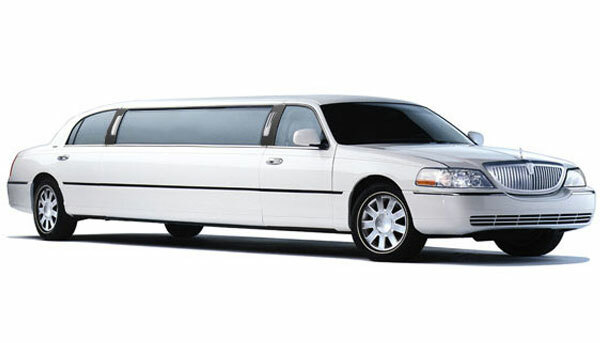 Windy City Coach Limousine is Chicago Land’s finest and most reliable Limousine service around. 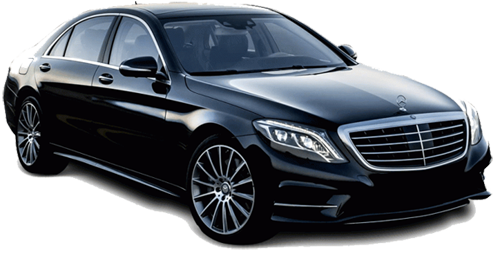 Our wide selections of Chicago Limousine can guarantee we have any limousine to satisfy every customer. Our courteous limousine drivers, luxurious interiors and comfortable service will have you coming back for more. Weather you are planning a bachelor / bachelorette party Limousine, an Airport Pick-up limousine, a birthday limo, prom limousine, anniversary limo, wedding limo in Chicago or just want to have a night on the town in the Chicago Land area we will make sure you arrive on time! 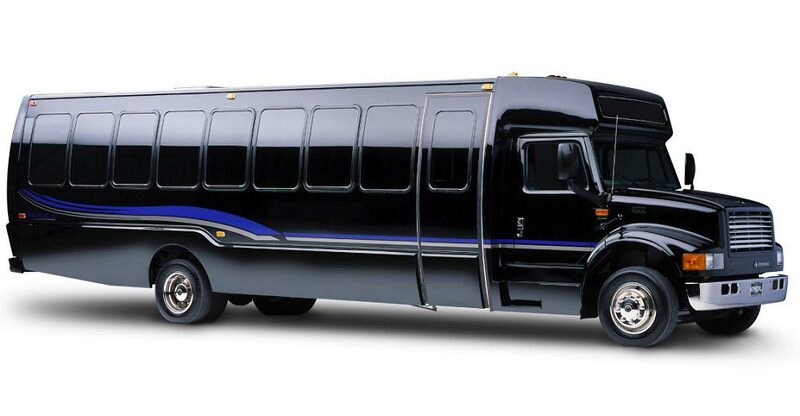 When booking a Limousine in Chicago and surrounding areas, you need to make sure of a few things prior to planning your outing. You need find out how many people are in your party, a good pick-up & drop-off location where the limousine can pick up & drop off your entire party. 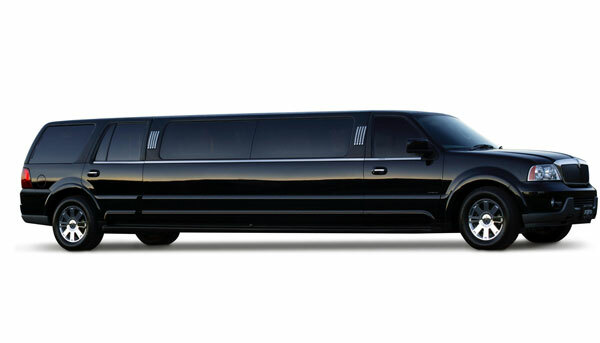 Another important factor to consider is the type of limousine you would like to cruise in the Chicago Land area. The bigger the limousine the bigger the party. If you are planning for booking a Chicago airport limo we travel to both O’Hare & Midway Airport. Our experienced limousine drivers routinely drive to these airports and have the best routes in Chicago to make sure you never miss a flight. 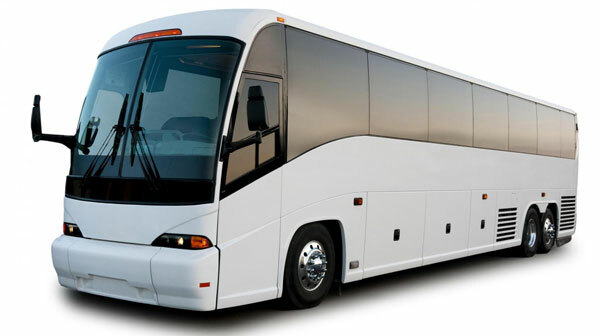 When traveling with Windy City Coach Limo you will feel like a celebrity with 100% top of line the service and the most comfortable and relaxing limousine rides in Chicago! At Windy City Coach Limousine we strive to leave a lasting impression with our customers so they feel comfortable using our Chicago limo tour service again and again. We take every effort to be the most reliable limousine service in the Chicago Land area so that you can guarantee you will never be left behind and you can arrive in style in one of our many on site luxurious limousines.